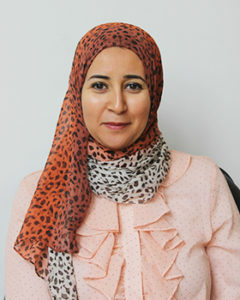 Dr. Engy Mohamed Ibrahim El Nahas is an Associate Professor of Women’s Health and Pediatrics. She earned her Bsc in 2000, MSc in 2007, and PhD degree in 2012 in Physical Therapy from Cairo. Her research interests focus on women’s health.